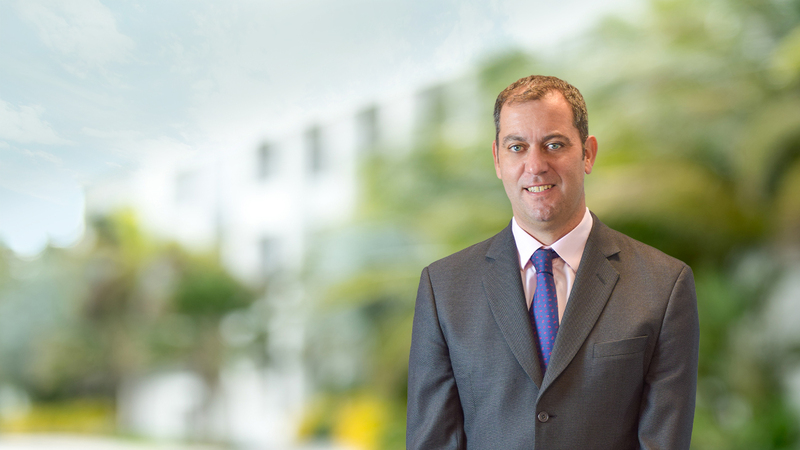 Tim joined the Maples Group in 2015, having previously led the Cayman Islands regulatory practice of an offshore law firm. Before that, Tim was a senior associate in the Financial Institutions group of Freshfields Bruckhaus Deringer LLP's corporate department in London. He has been ranked by Who's Who Legal and listed as a rising star in IFLR1000. Tim is fluent in Portuguese and Spanish.